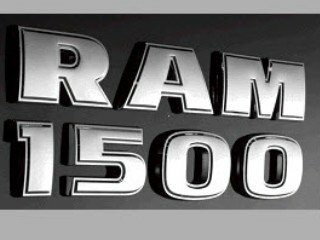 We just heard from our great friends at RAM that they’ll be unveiling their new 2013 RAM 1500 at the New York International Auto Show. If, like me, you aren’t at the event, you can catch the unveiling on Thursday, April 5th at 11am (EST) right here. next articleFive Fingers: Fad or Function?